...still 2019 and our first full week of club runs following the festive period. 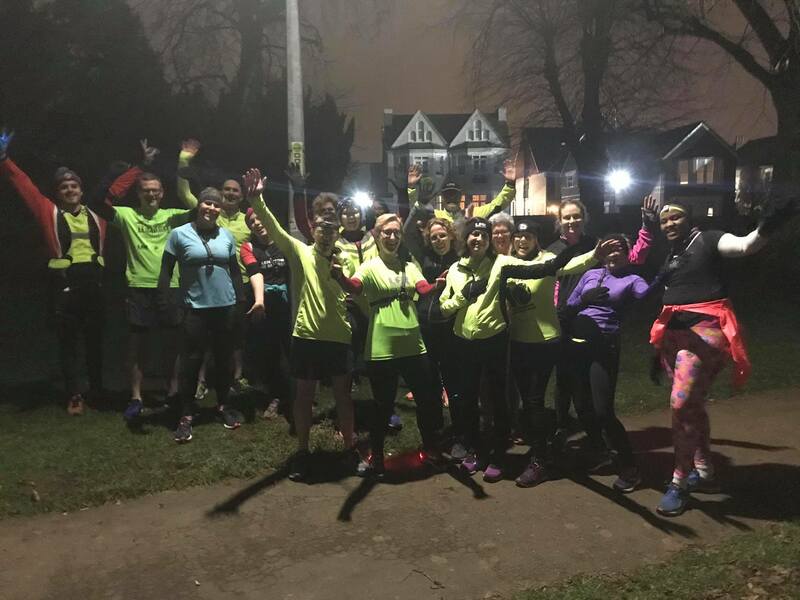 We had a huge turnout for our first 5caKe night of the year with some great runs and happy runners. Shout out to Claire who ran her first sub 40-minute 5K! 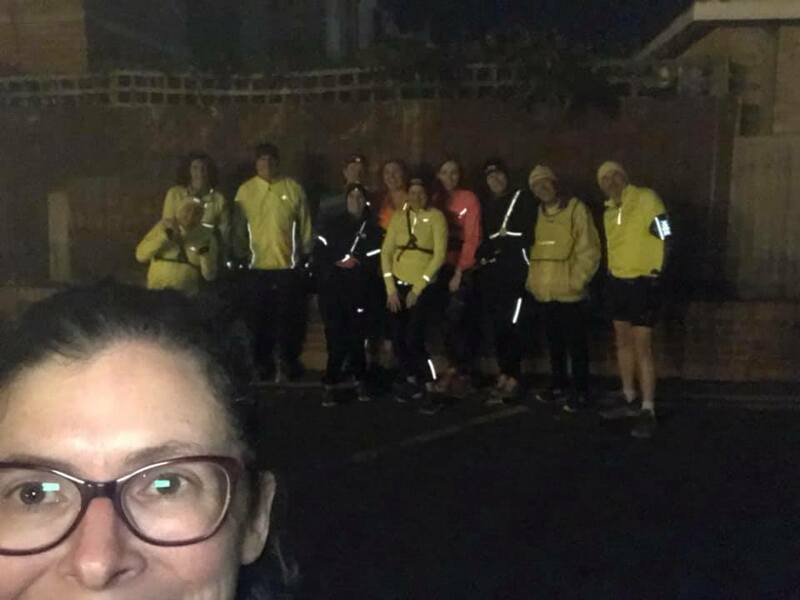 Karen led the first Fartlek of the year, Captain Dan put on a taster session of all things Improvers on Thursday and Karen was back leading again for the Friday morning run. 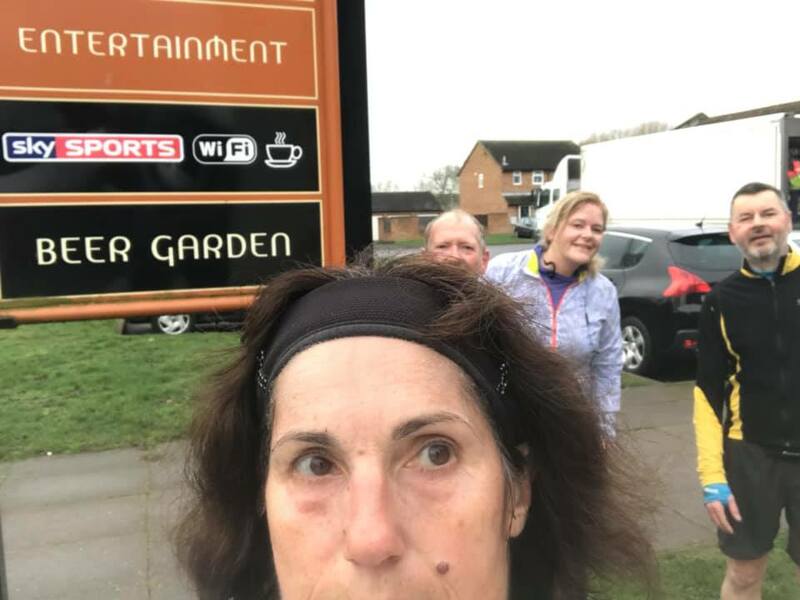 On parkrun day we had LFR parkrun tourists everywhere at Bedford, Milton Keynes, Northampton (where Chris and Dave were made famous on Facebook! ), Linford Wood (where David ran a new PB! ), Houghton Hall (where Adam feeling good ran a parkrun PB and Coach Matt was 2nd overall and 1st in his age category! ), Kingsbury Water, Fulham Palace, Maidenhead, Exmouth, Great Denham, Jersey Farm and all the way over in Canada, Len at Richmond Olympic! Phew....I think that's it! 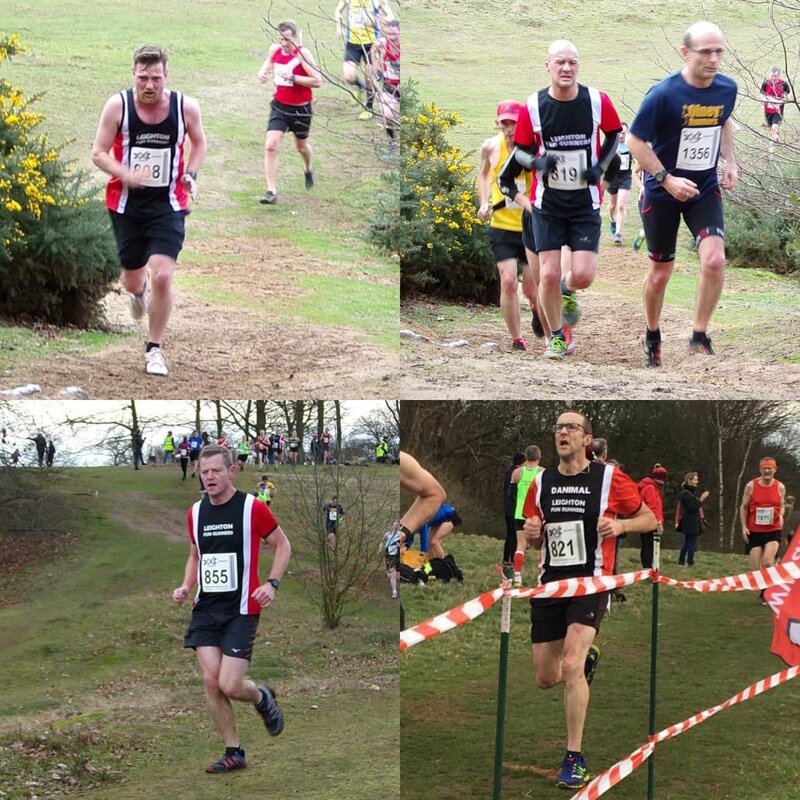 At home in Rushmere, Andrew, Jamie and Jim all finished in the top 10 in 2nd, 4th and 9th respectively. 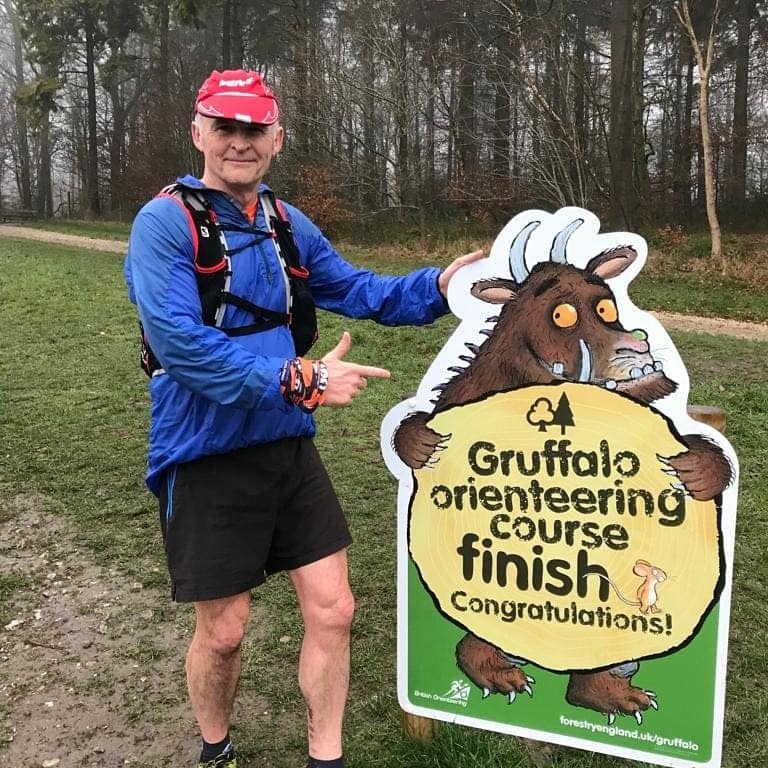 Captain Dan ran a Bear in the Buggy PB and Matthew and Richard also ran themselves PBs. Great work, fellas! 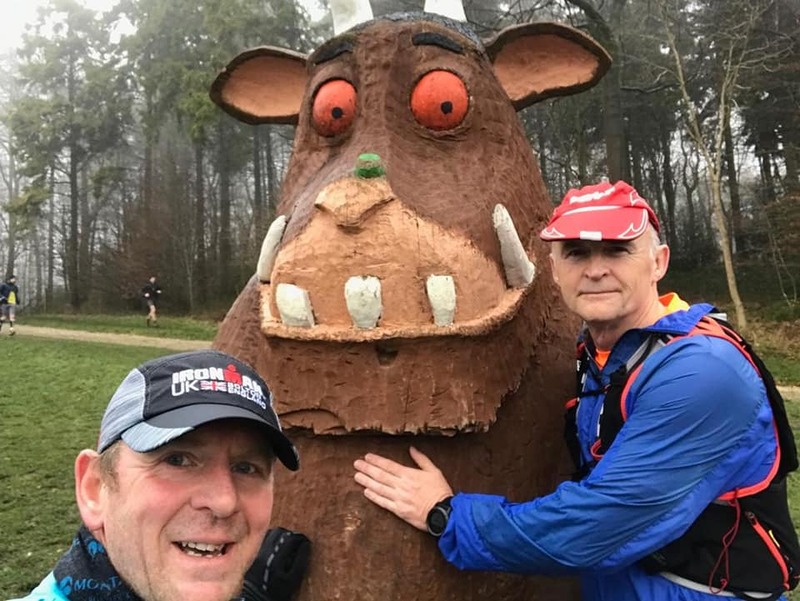 All weekend we had runners out doing their thing from Laura running solo loops at Astral Park getting a 5K PB to the trail kings, JK and Ian, meeting the Gruffalo out on their Saturday run around Wendover Woods - 1300ft of ascent over 9.7 miles. They do love their hills! 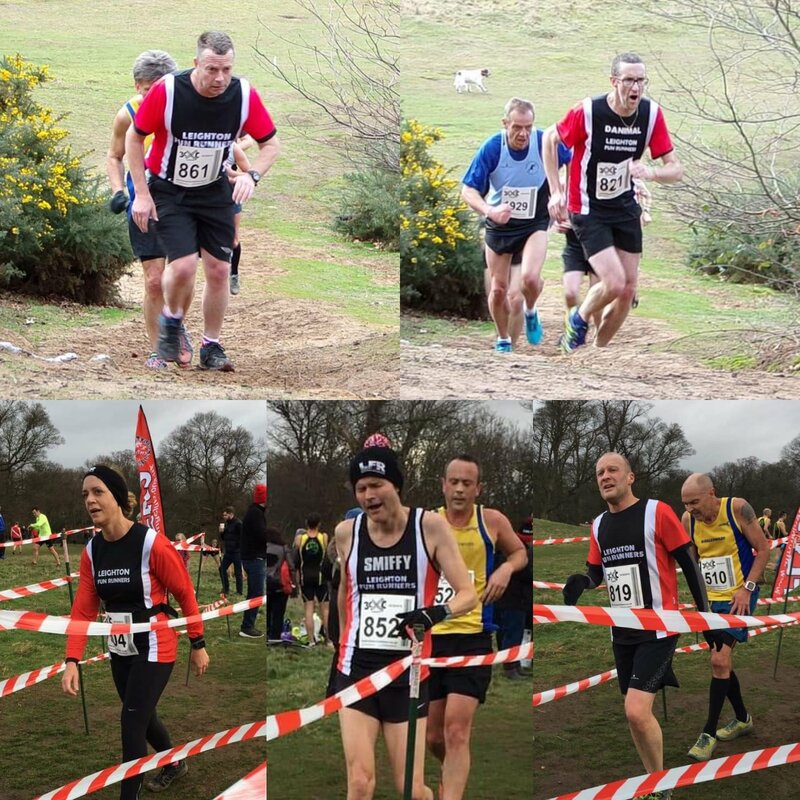 The week ended with Race 4 of the Three Counties Cross Country League at Ampthill. We had 29 runners. The Ladies finishing 6th in the league, the men in at 9th and overall we're 7th! Excellent! 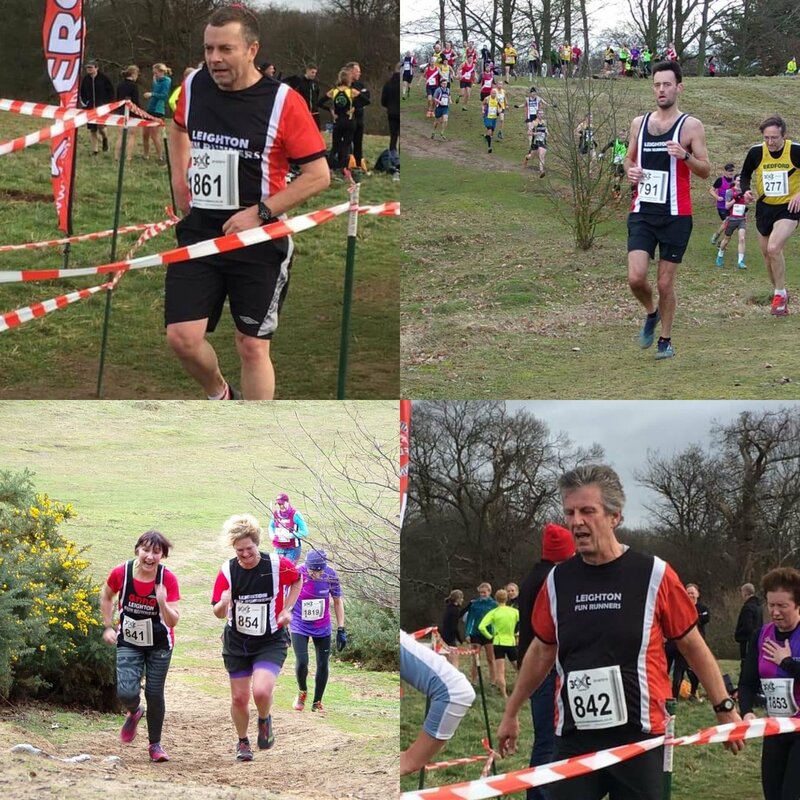 Massive thank you to the organising team (for the whole league I should add) of Tam, Tracy, Steph and Max (and Jane - even though she had to miss this week, she's still the XC Champion!) The final race of the league is on Sunday 27th January at Wootton. If you'd like to join in the horde of LFR running the final race, it's not too late to join in....email Jane with your date of birth and she'll get you registered so you can run!